If you find that even sulfate free shampoo is too drying for your locks give cowashing a shot. Co-washing is short for conditioner washing, in which you use conditioner to cleanse your scalp instead of shampoo. What is that, you say? Conditioners can’t cleanse? Of course they can! The basic chemistry principle of “like dissolves like” explains how the lipids in a conditioner can dissolve the lipids our skin secretes, thus helping to clean our scalp from excess sebum. And since conditioner doesn’t dry out your hair it is gentle enough to be done every day, for all you ladies who like to wash your hair every day this can be a great alternative. The benefits of cowashing include moisture, frizz control and, depending on the content of protein in your conditioner, hair strengthening. But of course, you should look into the cons as well. When choosing a conditioner to co-wash with make sure it is silicone free to reduce your chances of buildup. For the most part, silicones are not water soluble and without the use of sulfates they can cause massive buildup thus leading to limp and fuzzy curls. But even if your conditioner is silicone-free, you may find yourself experiencing build up once a while, so make sure to set up a weekly or monthly schedule to clarify your hair to get rid of all the excess conditioner. 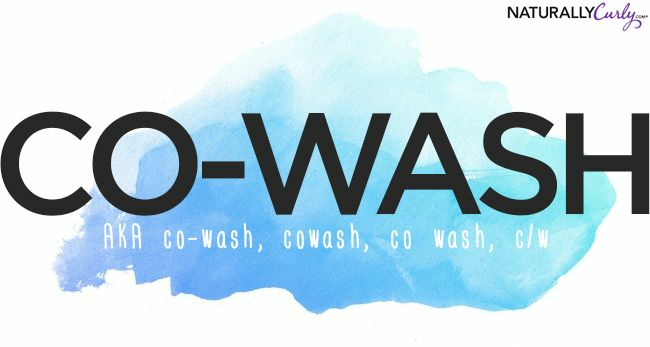 So, how do you cowash? Here we have CurlyPenny giving a demonstration of how to cowash. It’s so easy that you’ll be tempted to hop into the shower and give it a try right now.